Anguilla's Popularity as a renown Philatelic Center dates back to the early days of the revolution in 1967 when the island broke political ties with St. Kitts - Nevis. One of the most popular set of stamps is perhaps the St. Kitts - Nevis - Anguilla definitives which the Anguilla government overprinted at the height of the 1967 uprising to read "Independant Anguilla". Philately is not just a means of obtaining revenue but is based upon the integrity of the policy of the administration. To maintain its good name the Anguilla Philatelic Bureau has adopted the UPU Philatelic Code of Ethics. Anguilla is known internationally for its very appealing themes, many of which reflect its people way of life and Cultural heritage. 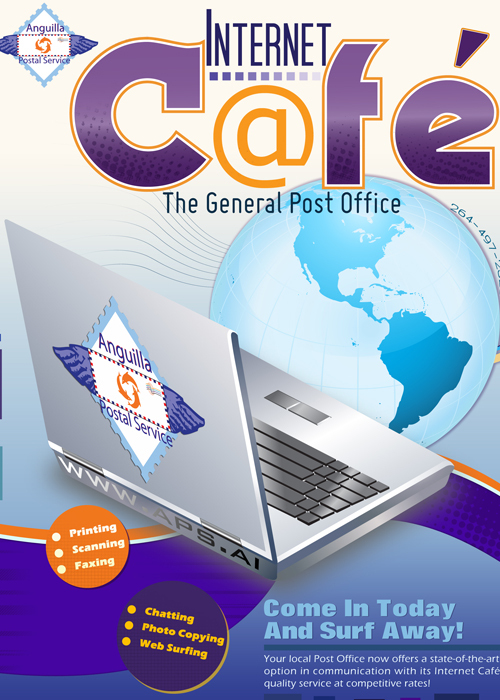 The Anguilla Philatelic Bureau releases five to six issues annually and definitive stamps are issued every 5 years. Your collection or montage is not quite complete without some of Anguilla's exotic issue. BEGIN YOUR COLLECTION NOW!